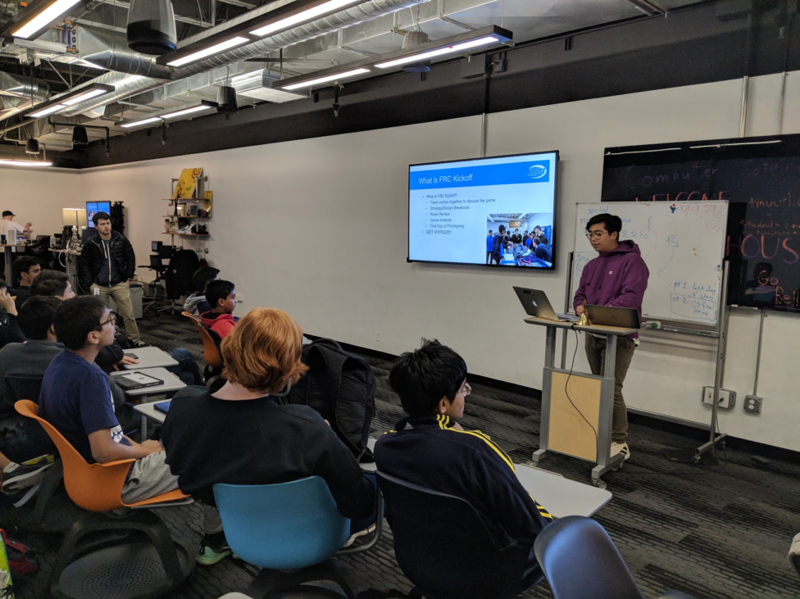 On Thursday, December 7th, we hosted a Game Analysis, Scouting, and Strategy Workshop to help acquaint new team members with an important aspect of the robot game. The workshop by led by a member of Team 254’s drive team, Brandon Chuang. During the workshop, we taught new members about the importance of pit scouting and match scouting and how we use the data that we collect in order to form great alliances. In order to give our members a realistic experience, we helped them analyze a 2016 FRC Match Video and track the number of points scored by each team during the autonomous and teleoperated periods. Members were introduced to the team’s scouting database and how it is used at tournaments to organize collected data.  Our drive coach, Kevin Sheridan, and FRC Technical Lead, Ashwin Adulla, also helped provide examples of some hardships that Team 254 went through when forming alliances at tournaments. We also emphasized the importance of working together with other teams and how that plays a role in an alliance’s performance. Overall, we strategically prepared our new members for kickoff!